Longest serving Judge in FL to have never presided over a non jury or jury trial. Diaz stays put while Fry could run Robinson, Pollack and Diaz and still have Fridays free to help out. So McCarthy remains in Criminal? Why? Why has the online scheduling been down for almost two weeks?! So it’s ok for a drunk judge to head foreclosures? At least she’s out of criminal. I won’t miss that prosecutor in robes. Jay is not the only judge who hasn’t tried a case. Liz Scherer? What an unmitigated joke. Daddy’s little know nothing in criminal? Former ASA Liz does not have empathy for or understand mental illness…so why would she be in criminal??? Now even more ill people going to jail. 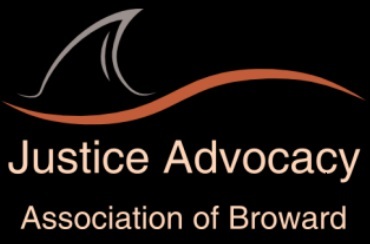 Great Job Broward.